Although Kohlrabi is not a particularly popular crop in Great Britain although it is quite widely grown in other parts of Europe. Be that as it may the Kohlrabi is a much more suitable crop for our climate faring better in out hot, and usually dry, summers than the far more popular turnip! Although considered to be a root vegetable, the edible part of the Kohlrabi is not really a root at all, instead it is a swollen stem base known as a 'globe'. It is a biennial vegetable that is grown as an annual for cropping purposes. There are two forms in cultivation, a small, tender quick-growing cultivar and a larger, coarser slower growing form that is only really used for feeding cattle. 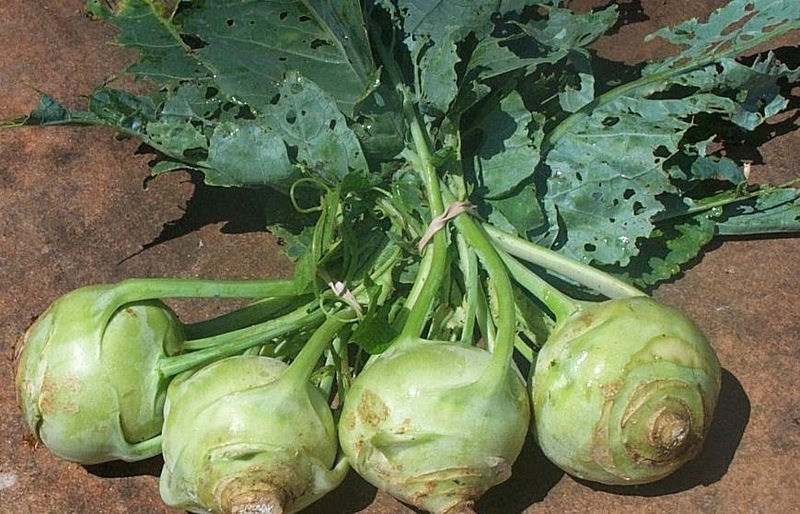 Kohlrabi will grow well in any fertile, well-drained soil, but avoid ground contaminated with clubroot. The idea situation is to have a sunny position on light soils. Heavy soils can be improved by digging in plenty organic matter during the previous autumn. Lime the soil if needed during the winter. 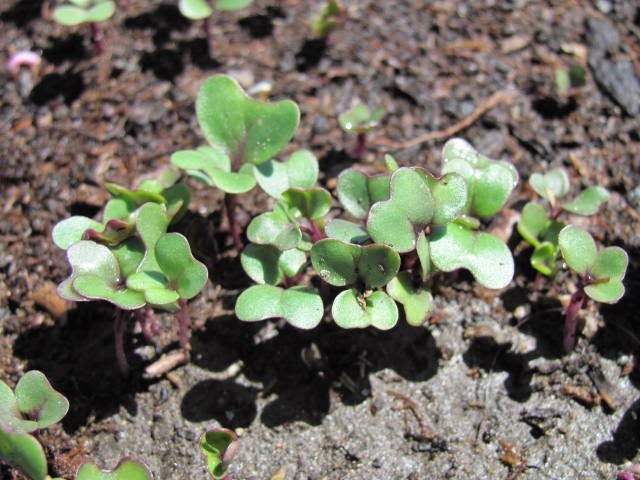 If cabbage root fly is known to be an issue in the area then use protective discs around the base of the seedlings. A week or so before sowing, prepare your crop bed by treading down the soil and raking the surface to a fine tilth. Sow the seeds very thinly, 1/2 inch deep in shallow drills 12-15 inches apart from each other. As soon as the seedling show their third true leaf they can be thinned out to one plant for every 6 inches. For continual cropping make successional sowings every three weeks from March until August. The young seedlings may need protection against damage from birds. Once the globe has reached the size of a tennis ball it will be large enough to harvest. Seeds sown in March should be ready to harvest in June. 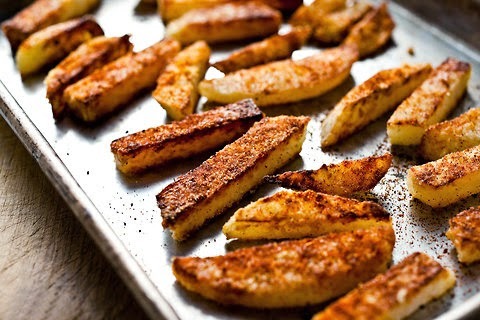 Do not lift and store kohlrabi, as they will begin to deteriorate as soon as they leave the ground. Instead leave them in the ground and harvest as required until December. Be that as it may it is possible to keep kohlrabi in a plastic bag in the fridge for a couple of weeks. The bag helps to keep the globe from drying out.